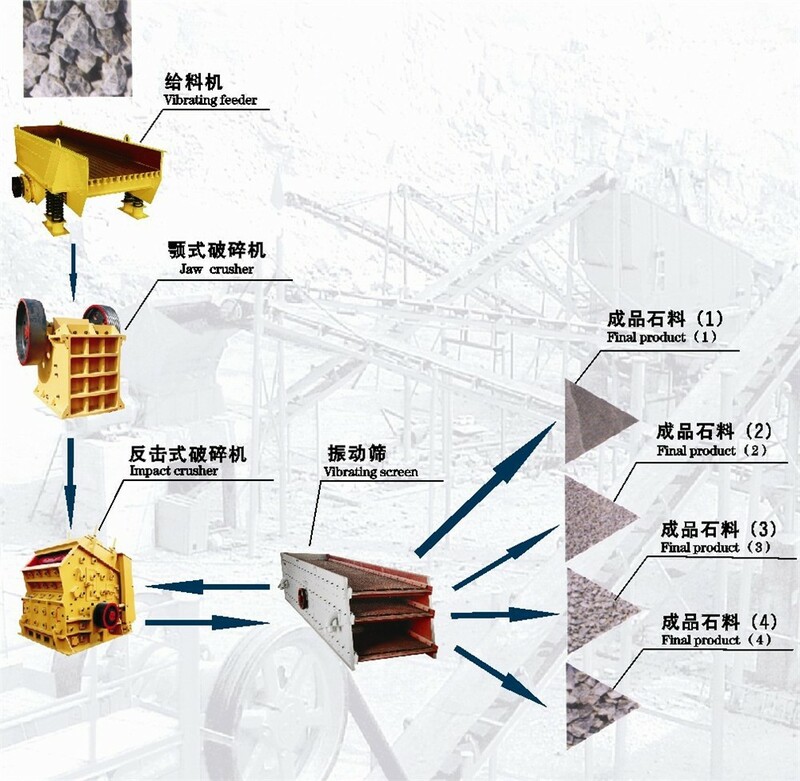 The Stone Crushing Plant mainly consists of Vibrating Feeder, Jaw Crusher , Cone Crusher or Impact Crusher, Vibrating Screen, Belt Conveyor and Control System, etc. 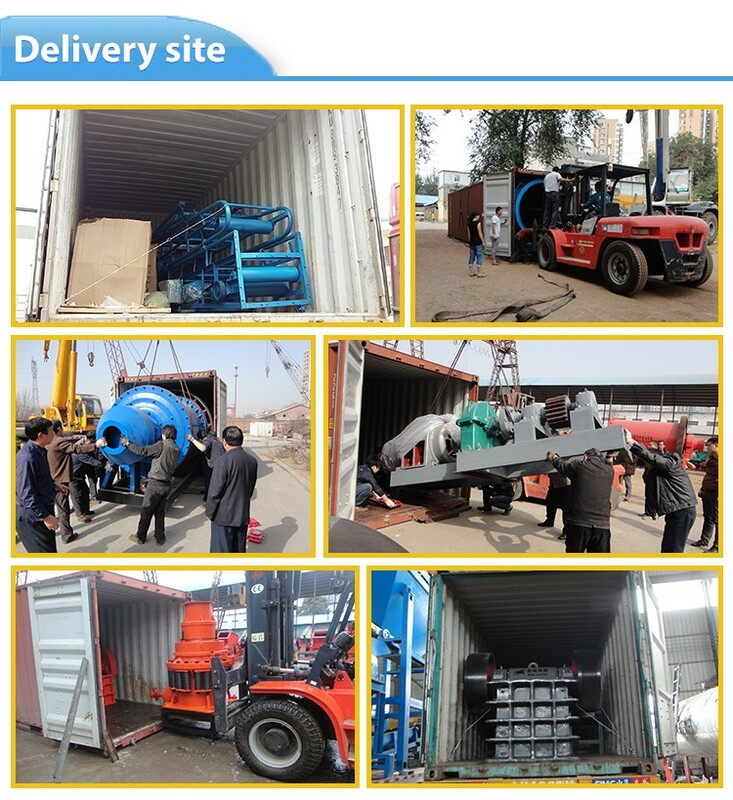 It is completely capable to crush and screen limestone, marble, granite, basalt, river gravel and other hard stone materials, and produce sand & gravels with various granularities for construction and building industry. We are able to design and manufacture complete Crusher plants with capacity from 30tph to 500tph, and to provide optimum and most economical solutions according to customers' requirements on stone specifications, output, application, etc. 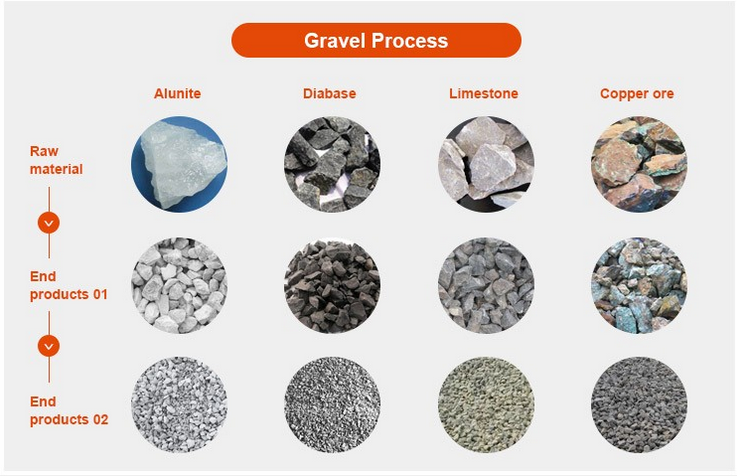 We usually accept EXW, FOB and CIF etc. terms. 1.By sea or by train. 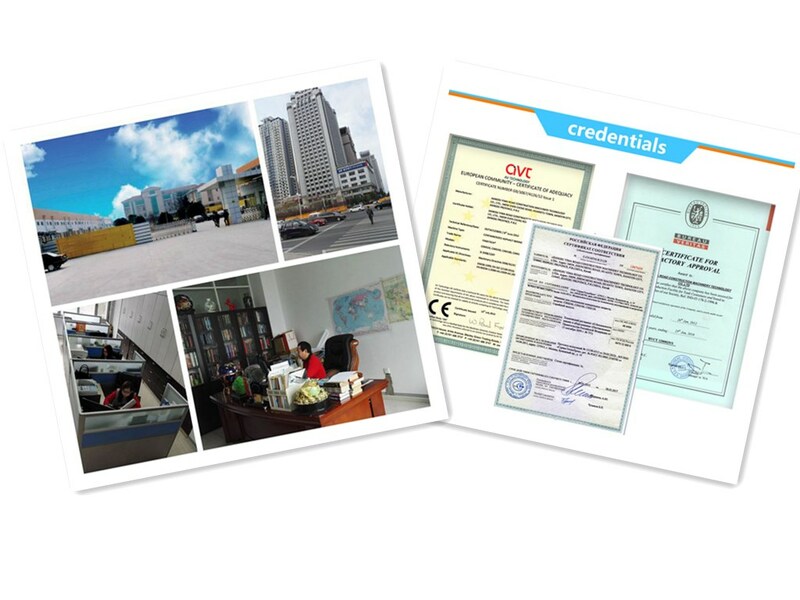 we have 20 years cooperate transport company. bestfreight, fast delivery. A: Our warranty is 1 years(12 months), and we can supply spare parts also. A: Yes. We have a professional after-sale service team to promptly and thoroughly solve your problems. 8.Q: For providing you the suitable quotation we need to know the following information? 1.What is the raw material for the production line? 4. What is the output size and application for the final product? Once we get your answers,we can provide you the best quotation immediately. Remarks: The price will depend on different models. 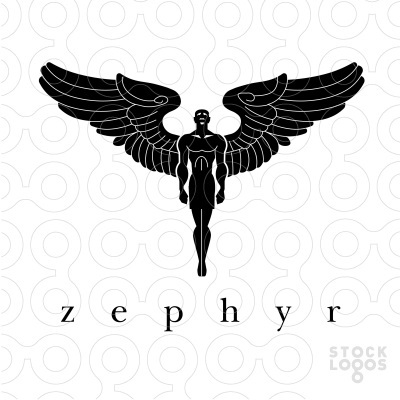 Reply message you will get 5% discount price. 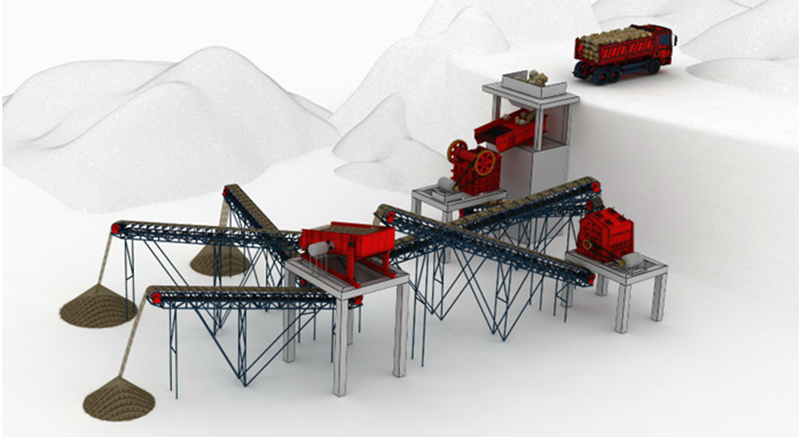 Looking for ideal Ore Crushing Plant Manufacturer & supplier ? We have a wide selection at great prices to help you get creative. 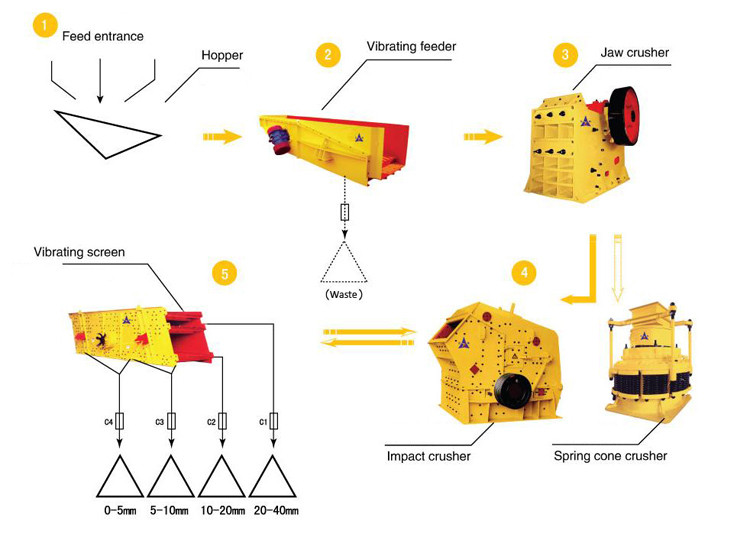 All the Rock Crushing Plant are quality guaranteed. 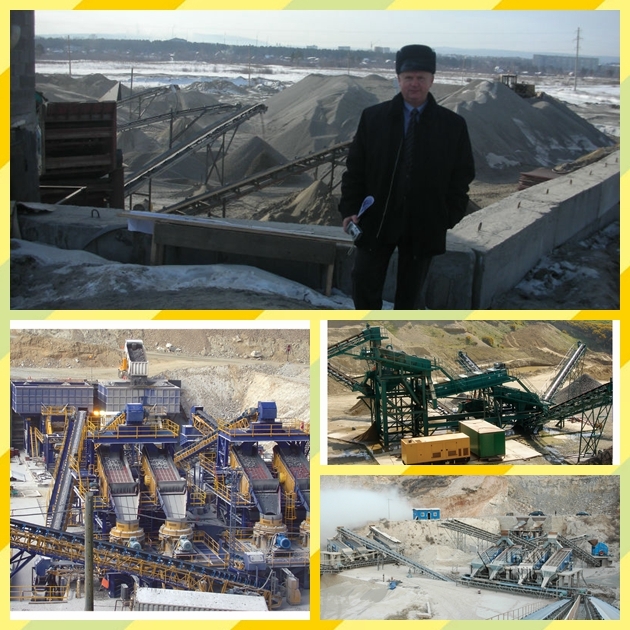 We are China Origin Factory of Quarry Crushing Plant. If you have any question, please feel free to contact us.